It’s of utmost importance, for Develandoo, to invest in platforms that enhance the knowledge and skills of young and promising individuals. Develandoo is, therefore, honored to have been a part of bringing this event to life. The Develandoo team was very excited to support our young and talented JS ninja, Robert Hanesoghlyan, giving his first tech talk and we’re proud to say it was a success. We witnessed his hard work as he prepared for his talk and the tremendous amount of responsibility with which he took this challenge. 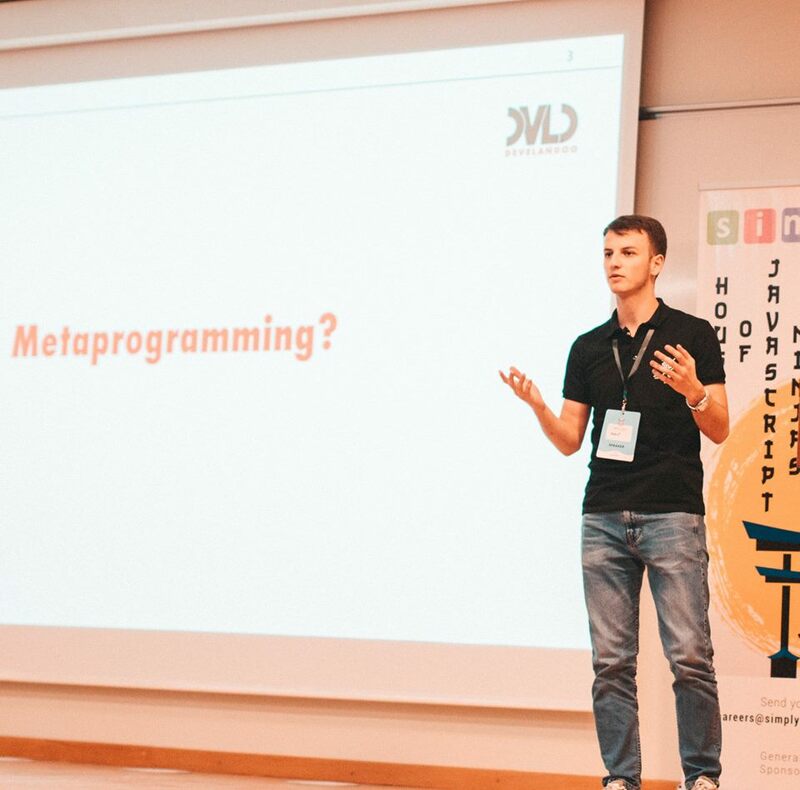 Robert’s talk was devoted to metaprogramming with EcmaScript6 proxies which, as expected, earned the interest of the audience. 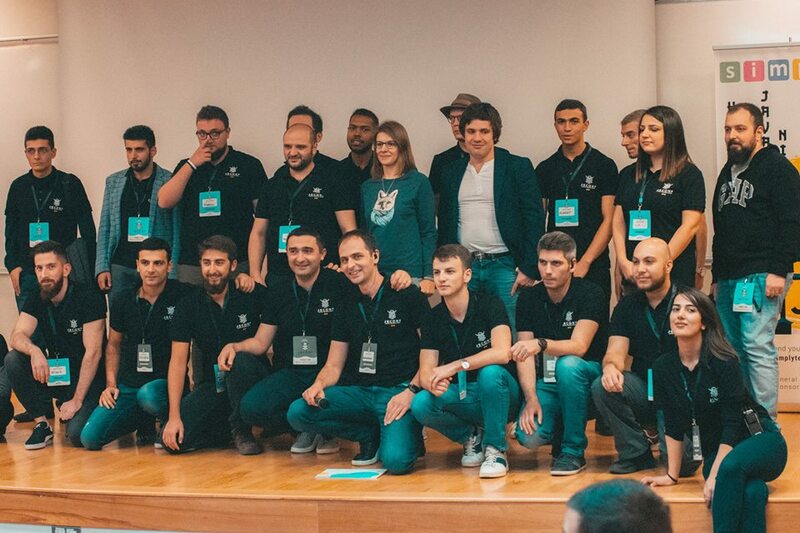 We met a lot of motivated developers, all participating in this conference that aimed to help them find companies that were the best fit for them. 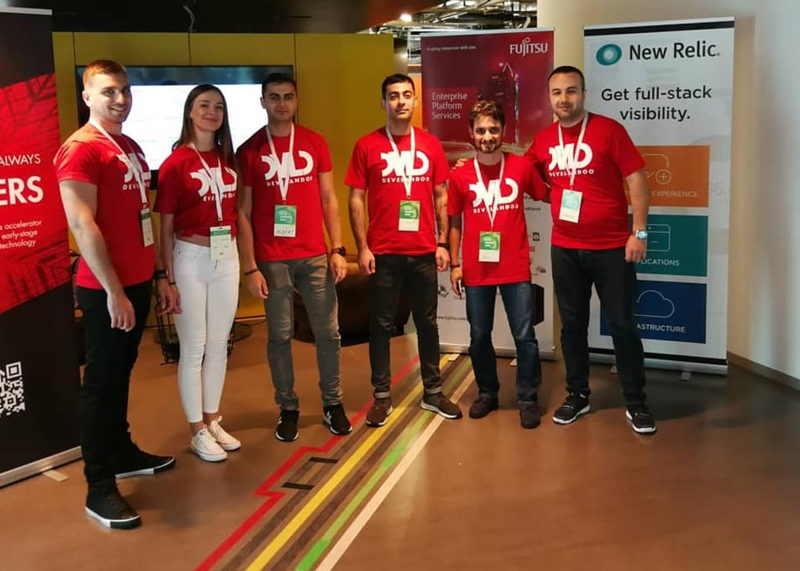 And from this aspect, the Managing director of Develandoo (Armenia branch), Aram Harutyunyan, agrees that companies should invest and participate in such conferences to establish new connections and to involve new people from their teams. ”My impressions from this conference are very positive for which I’m really thankful to the organizers. Actually, such events are so much appreciated, especially the fact that they gather young specialists, provide them an informative platform which really plays a role on their way to becoming more professional and shaping a successful career path,” says Harutyunyan. 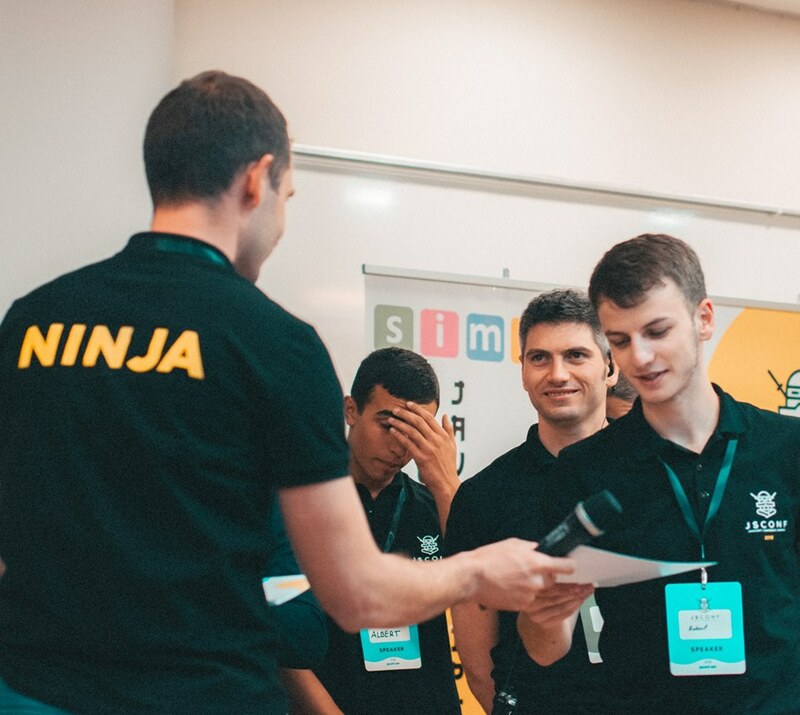 Robert, our developer, also believes such platforms devoted to the exchange of knowledge and skills are highly important for those who are engaged in this sphere, especially for beginners. 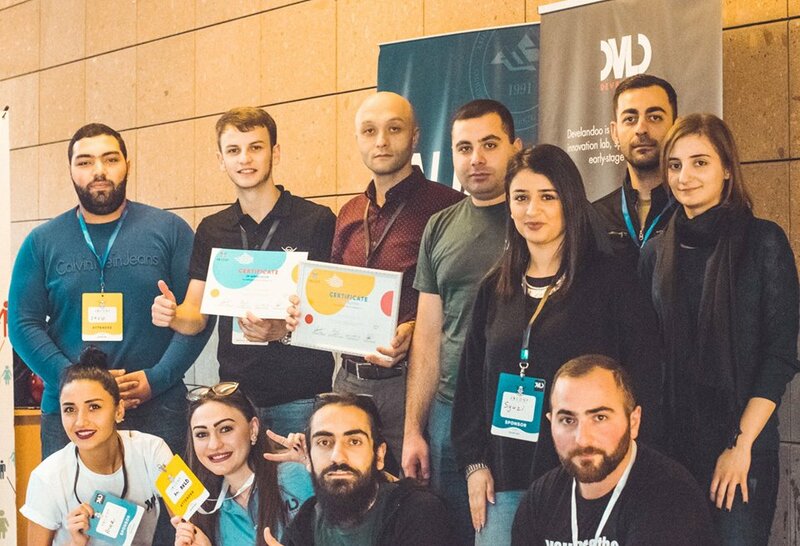 Besides learning something new, they also give them an opportunity to make new connections, which will not only play a major role in the development of individual companies but also in the Armenian IT sector as a whole. ‘’I would like such events to be continuously organized especially in our country where IT sector is developing faster than ever. 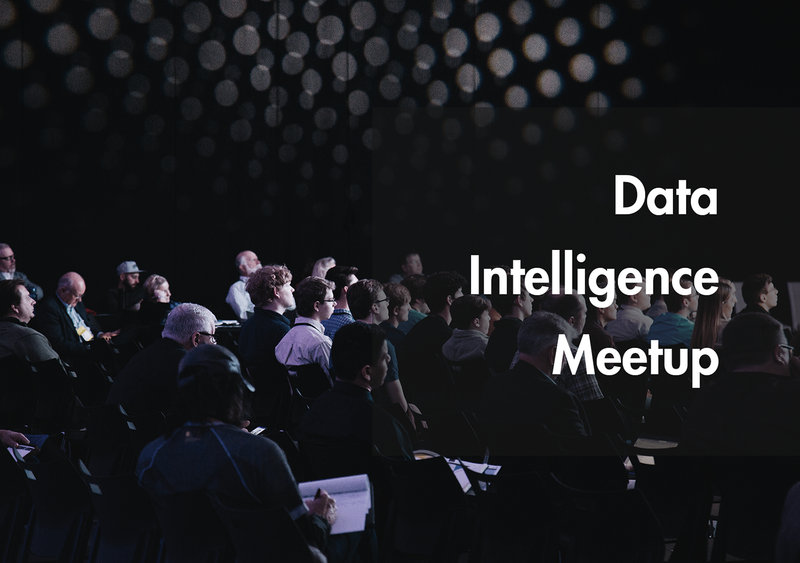 It’s a great opportunity for all of us to meet here, get to know and learn from each other with an aim to improve what we do’’. These events should truly be continuous to motivate and bring the young talents to another level in their endeavors.